These laser-focused individual sessions are ideal when you want to discuss certain topics that are important to you. 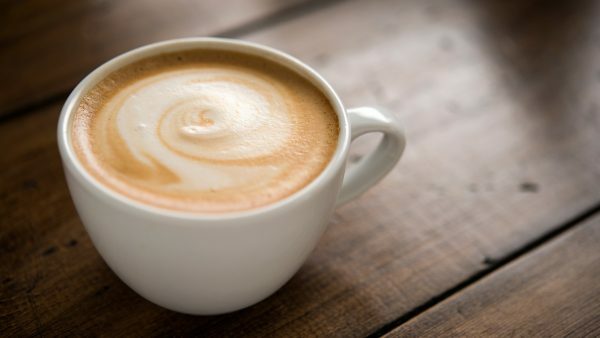 Cappuccino Hour is a laser-focused individual session with me either in person or over Skype. You will be sent a questionnaire beforehand which helps me dive into what matters most during our one-hour session. I will be focusing on what’s holding you back, how we can get you moving forward and empowering you with tools and techniques to make this happen. The individual sessions are suitable if you have something specific on your mind that needs resolving as soon as possible. Topics could be: Having issues with your boss or a colleague, feeling a bit stuck in your life, having to make a decision about an important matter, issues with your partner, needing a confidence boost, troubles with finances or wanting to get more healthy and fit. The topics are endless and you decide what it should be. Investment is £120 per hour. Redeemable against both the Fast Track Package and the VIP Package.